What is Infoway Partnership Conference 2018? Infoway Partnership Conference 2018 invites you to celebrate the difference digital health is making in the lives of Canadians held during Digital Health Week (November 12-18, 2018). Featuring numerous leadership sessions to set a foundation for deeper in engagement in areas such as safer medication practices, clinical interoperability, consumer health, and more. Why attend Infoway Partnership Conference 2018? Infoway Partnership Conference 2018 will empower Canadians with access to their health information and digital health services, and sharing and exchanging knowledge about clinical interoperability, privacy, change management and more. 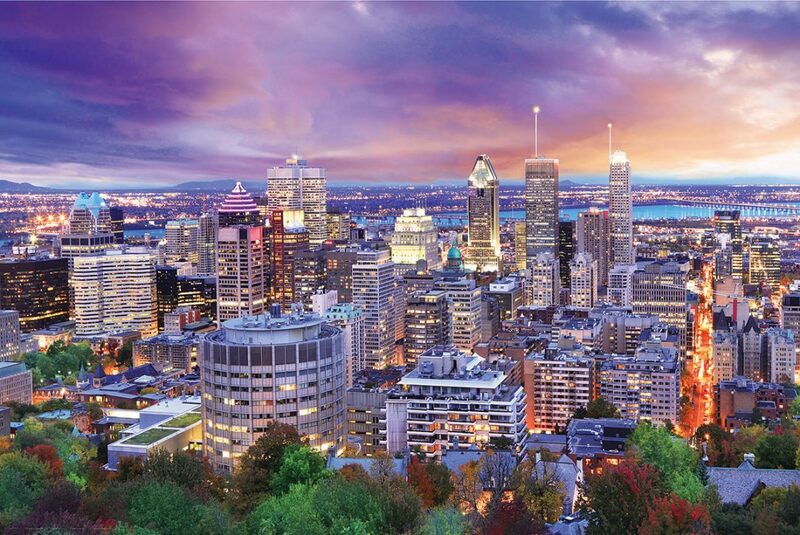 You will have the opportunity to connect with Canada’s digital health leaders and international experts! When you attend Infoway Partnership Conference 2018 you want to come away with, practical ideas to bring to your work setting, build strong networks and engage in challenging conversations, be better equipped to address system transformation challenges, and learn about Infoway’s strategic goals and objectives. Bits In Glass is attending the Infoway Partnership Conference 2018! Say “Hi” to BIG and learn how we integrate technology with the Canadian healthcare system. Register today and widen your eyes to technology in healthcare systems!